Auto Parts - Tire Deflator Kits-Hi-Light International Inc.
Air deflator kits, tire deflator for automobile industry or off road Jeep application. We are able to offer you the machining parts as Air Deflator Kits, or Tire Deflator, or Tyre Deflator in your word. Aire deflators or Tire deflators are a must have for any trail vehicle. Airing down your tires by these air deflators (tire deflators/tyre deflators). 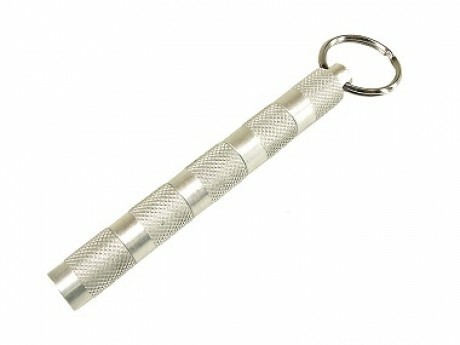 Aire deflators are a keychain rings keeps them close at hand.